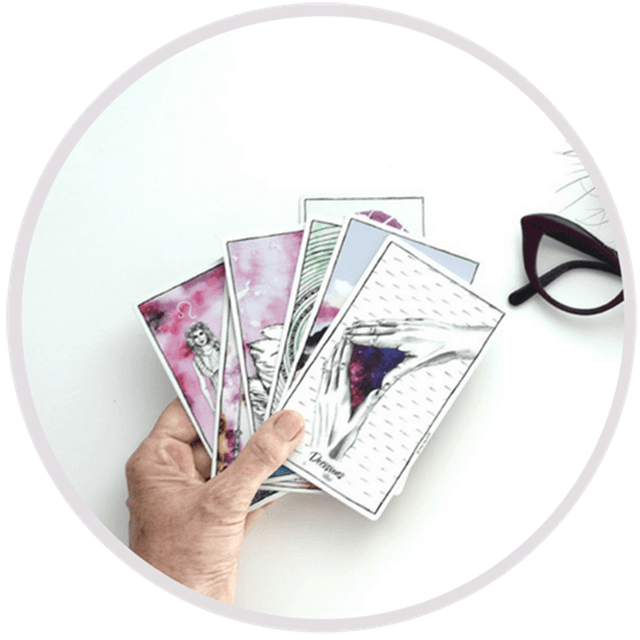 A template to success for any psychic reading is at your fingertips. You’ve got the talent. You’ve got the cards. Now what? 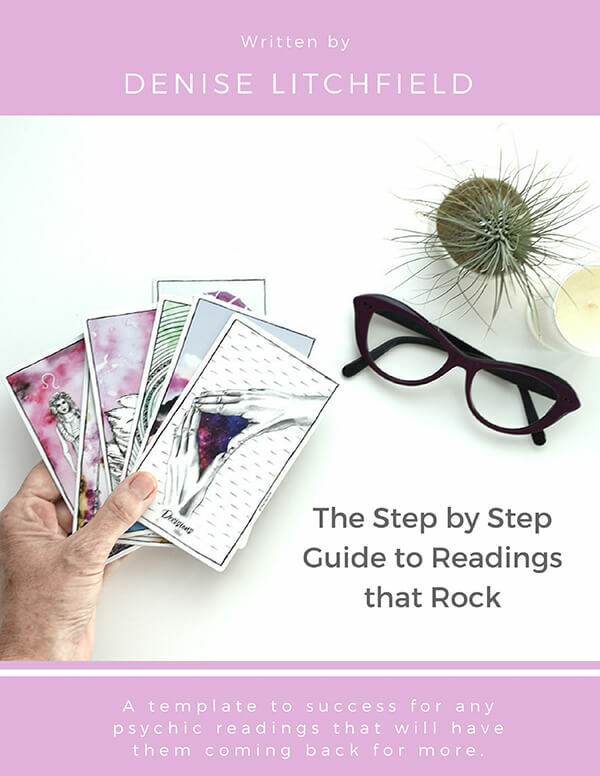 The Step-by-Step Guide to Readings that Rock solves those problems and more in 9 easy parts. Keep to time AND answer all their questions. Avoid nightmare clients with one simple strategy. 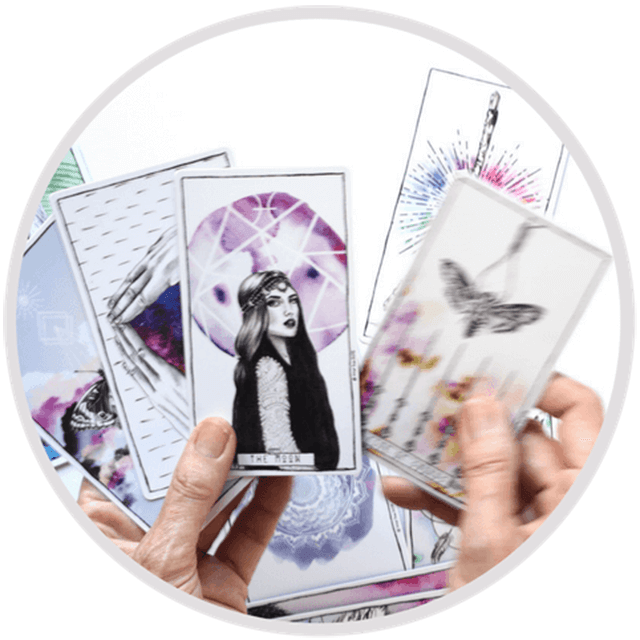 Create the perfect container for your psychic brilliance so that you can wow them with your intuitive gems. 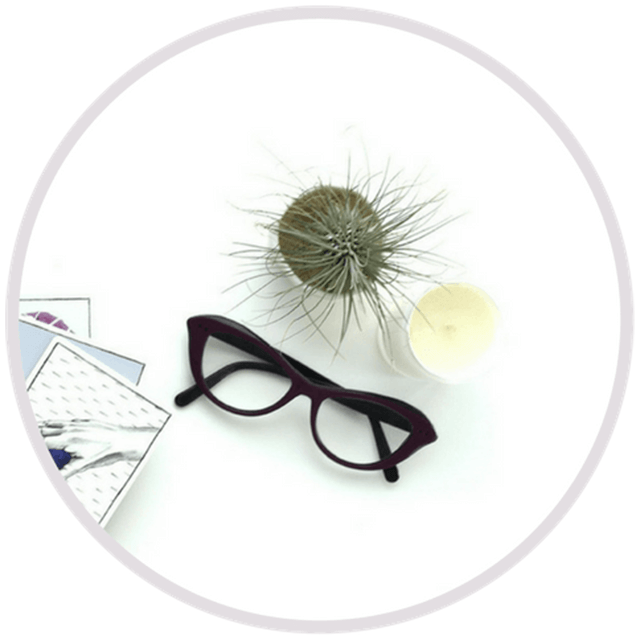 Structure your readings so they easily deliver the “wow-factor” for your clients every. single. time. Confidently take the lead in every reading, get to the heart of what’s important straight away, even for difficult clients. Deliver the kind of transformation your client wants, so that validation and testimonials are a breeze.